Jinny Osborn (April 25, 1927 – May 19, 2003), born Virginia Cole, was an American popular music singer. She founded the group The Chordettes with three friends in 1946, which became one of the longest-lasting American vocal groups of the mid-20th century. 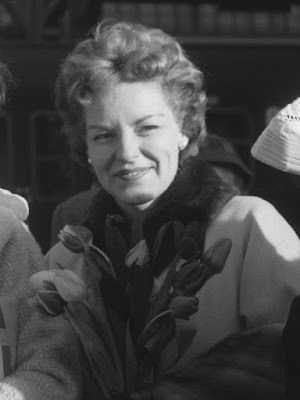 Her final departure in 1961 led to the group's dissolution. Osborn was born to Orlan H. "King" Cole and Katherine Flack in Seattle and grew up in Sheboygan. Her father was president of the Barbershop Harmony Society, and is also remembered today as the founder of the "Clipper City Chordsmen" of Manitowoc. He was also the president of the Kingsbury Breweries Company. Osborn attended Shimer College, which at the time was a four-year junior college, for the 11th and 12th grades, graduating in 1945. Shimer was well known for its music program, and she majored in music and also played violin in a student group that performed in nearby towns. Initially they did principally folk music in the barbershop quartet style, though they gradually adopted more conventional pop forms. 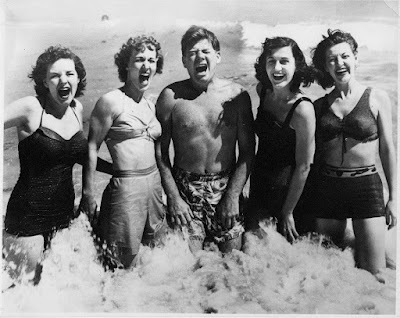 After performing locally in Sheboygan, they won on Arthur Godfrey's radio program Talent Scouts in 1949. They held feature status on Godfrey's daily program, and then they recorded several 10-inch EPs for Columbia Records. 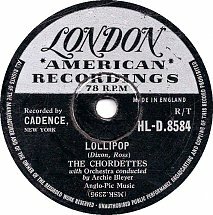 In 1953, Godfrey's music director and orchestra leader, Archie Bleyer, founded Cadence Records. 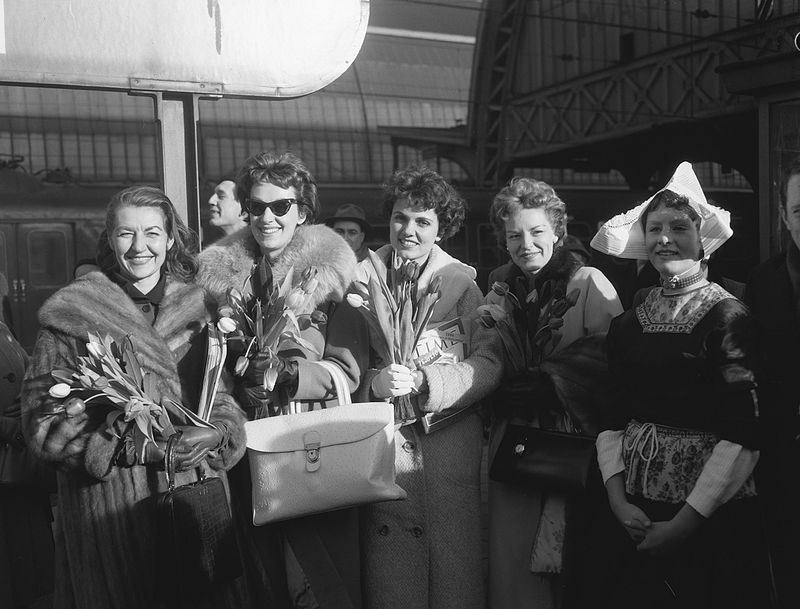 He signed a number of Godfrey regulars and former regulars, including the Chordettes, who had a number of hit records for Cadence. In the same year, Osborn (now Jinny Janis) left the group to have a daughter, thereby missing appearing on the recording of "Mr. Sandman". She was temporarily replaced by Margie Needham. 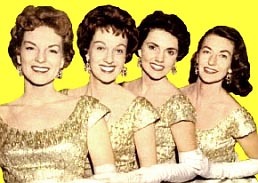 Osborn did however appear on several of the group's subsequent major hits, including "Born to be With You" (1956), "Just Between You and Me" (1957) and "Lollipop" (1958). The Chordettes appeared on American Bandstand on August 5, 1957, the first episode of that show to be broadcast nationally on the ABC Television Network. 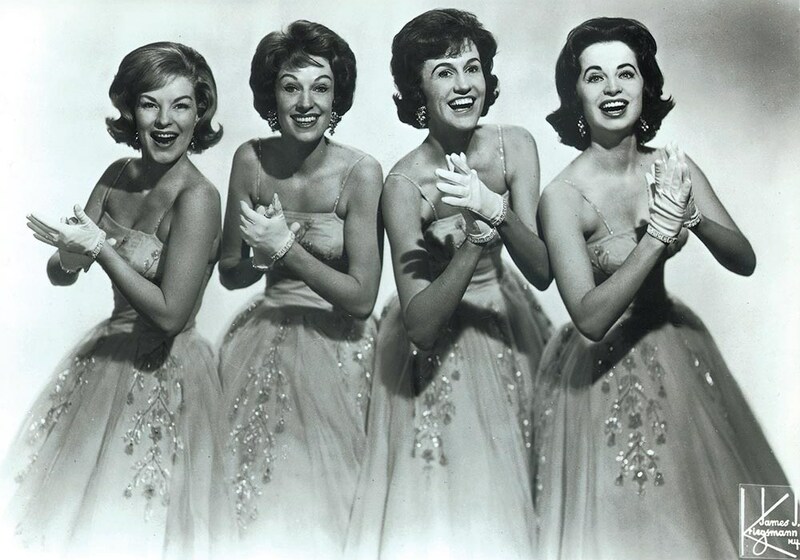 They also charted with a vocal version of the themes from Disney's Zorro (U.S. #17) (1959) and Never on Sunday (U.S. #13) (1961). Other hits for the girls included "Eddie My Love" (U.S. #14) and "Lay Down Your Arms" in 1956.. Their cover of "The White Rose Of Athens" hit the Australian Top 15 in May, 1962. The US single "In The Deep Blue Sea" was a one-week Music Vendor entry four months later (#128). In 1961, Jinny Osborn was forced to quit the group because of family problems. Unable to find a replacement with whom they were happy, the group disbanded. After the breakup of The Chordettes, Osborn lived in southern California and largely avoided public life. However, she continued to sing in informal barbershop quartet groups, including annual gatherings in Chicago with a group called the Pioneers. 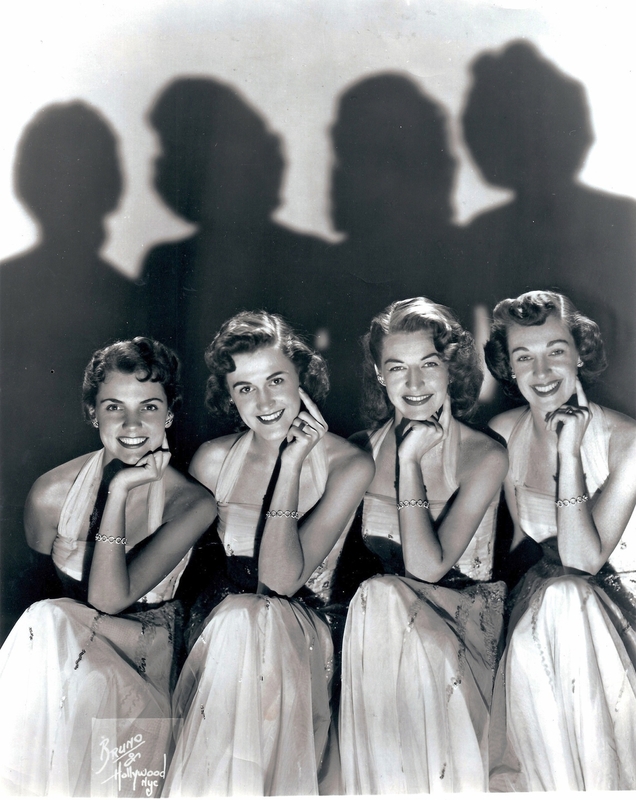 The Chordettes, were inducted into the Vocal Group Hall of Fame in 2001.Jinny died of cancer on May 19, 2003 in Palm Springs.